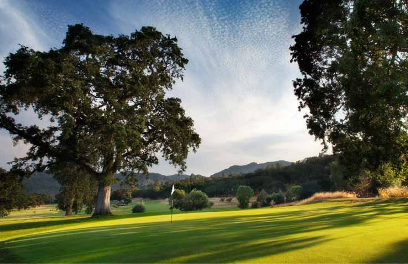 Meadowood Resort Hotel is a Private, 9 hole golf course located in Saint Helena, California. 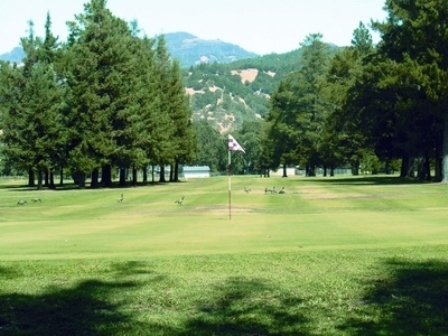 Meadowood Golf Course is located in a very scenic, forested area, surrounded by cabins and lodge facilities of the resort. This is a good course for working with your irons because the course is short and very tight and requires very accurate shots. 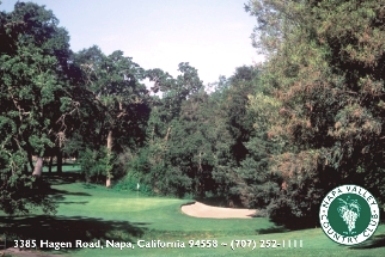 There are trees lining most fairways, and some of the tees and greens are elevated. There are deep sand bunkers that are in play around the greens. 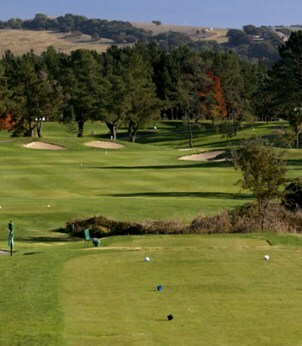 The greens are small and undulating and are in excellent condition and putt true. 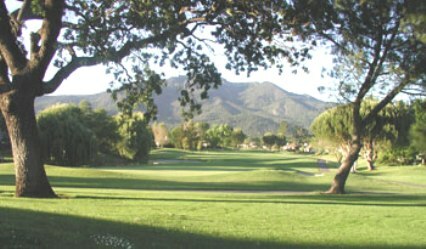 The course is set up with two different tees on each hole so you have different yardage when playing a double loop eighteen holes. 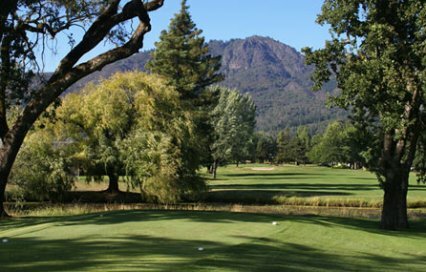 The narrow nine-hole walking golf course at Meadowood includes 7 par-3 holes and 2 par-4 holes. 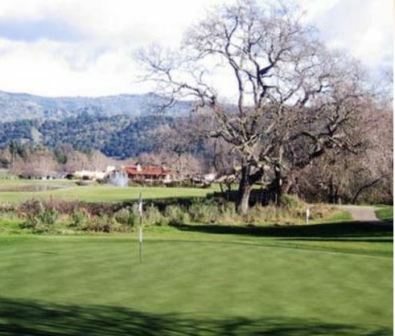 At nine holes, the course is short and challenging enough to allow a great game with time enough to enjoy indulge in other resort and Napa Valley activities. 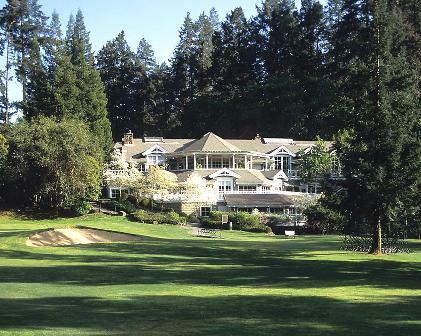 The golf course at Meadowood is open to hotel guests, Meadowood members and guests of members.